Do I really care if they catch the second brother dead or alive? He may have been influenced by his older brother, does that excuse his actions? I don’t blame his family for “trying” to defend them, until proven guilty. Would you without a doubt defend your family members? Their running away from the police proves their guilt to me. 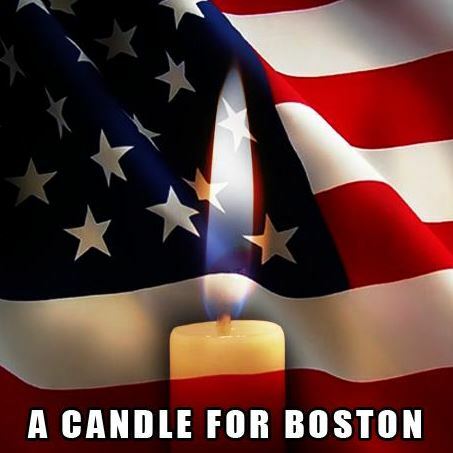 How are you coping with the Boston Tragedy?